One of Habanos’s most popular series has a new member. 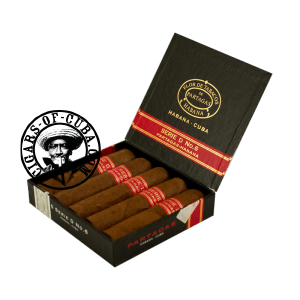 Get all the robust Partagas flavors and power in a tiny smoke. These nub sized cigars will be very popular, allowing aficionados to enjoy great cigars in no time at all. Only one problem, they are so good you just one to light up another! Received these as a free add on for my orders. I love Paratagas and these are excellent. It's true, the problem with these is once you're done you want another!